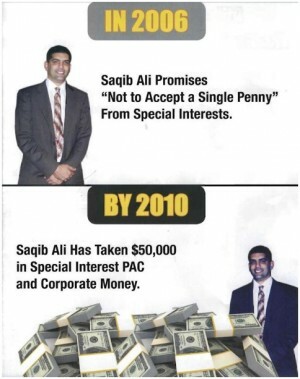 Quick follow-up about Maryland Delegate Saqib Ali, whom we posted about last week after his opponent, State Senator Nancy King sent out campaign mail which featured an altered image of him with a darker complexion; he lost by 227 votes. 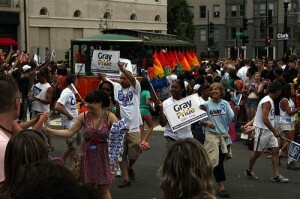 We usually serve links in the morning, but after yesterday’s historic primary, we’d be remiss if we didn’t round up the best post-mortems we’ve seen. Today, all anyone can talk about is, “What happened to Adrian Fenty?” The five features below have answers. The first article, from the Washington Post, is excellent– if you can only read one, that’s my pick.